Review: The Besnard Lakes, 'A Coliseum Complex Museum' On its fifth album, the Montreal band indulges its progressive tendencies and wide-angle vision of dream-steeped psychedelia, in the process exuding a gentle kind of heaviness. "In a dark and stormy night / With the light coming over your halo," Jace Lasek sings, his voice high and whispery, in "Golden Lion," one of the standout tracks from The Besnard Lakes' fifth and latest album, A Coliseum Complex Museum. Lasek's reference to "It was a dark and stormy night," Edward Bulwer-Litton's notoriously melodramatic opening line, seems intentional; in "Golden Lion," the Montreal band spares no flourish or filigree in its attempt to turn sweet, tuneful indie rock into a baroque, psychedelic spectacle. In addition to Lasek's unapologetically lush imagery and glimmering guitar, bassist Olga Goreas holds down a groove worthy of Paul McCartney at his trippiest. That's not even mentioning keyboardist Sheenah Ko's synthesizer solo, which bursts forth like a geyser of icing. Lasek and Goreas — who, besides making up the core of The Besnard Lakes, are married — have spent the past decade refining and expanding the group's scope, lineup and sound. 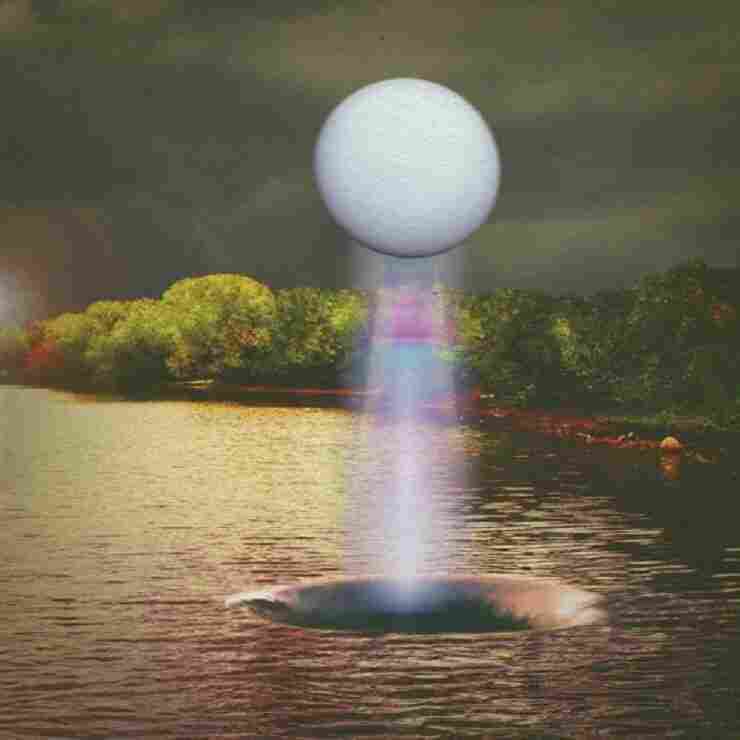 What began unassumingly with the muted, mumbling sprawl of the band's experimental debut, 2003's Volume 1, has evolved into The Besnard Lakes' most accomplished and audacious undertaking yet. But it's not all sweetness and light: Although Coliseum bears the strongest pop melodies and most sophisticated arrangements of the group's career, there's an obsession with the paranormal and the occult that guides the album's otherwise upbeat and delicate opener, "The Bray Road Beast." Near the end of the video for "The Plain Moon," the album's darkest song, a series of mystical-looking sigils that Goreas designed are flashed on the screen — shades of Led Zeppelin's Four Symbols. For all its indie-pop sheen, Coliseum is awash in classic rock. Sure, "Nightingale" may resemble Low in its fragile harmonies, but it also pulses and broods like vintage Pink Floyd. And it's hard not to hear faint echoes of Fleetwood Mac's tense yet seemingly effortless interplay in the album's closing track, "Tungsten 4: The Refugee"; Lasek and Goreas harmonize like drifting souls, even as the beat lurches menacingly and guitar solos boil over. Shades of shoegaze hang over the fuzz-shrouded moments of "Towers Sent Her To Sheets Of Sound," but they're offset by influences as time-tested as ELO and The Beach Boys. Like previous Besnard Lakes releases, Coliseum was recorded at the band's own Breakglass Studios in Montreal; that flexibility has given the group the luxury to indulge its progressive tendencies and wide-angle vision of dream-steeped psychedelia. The Besnard Lakes' music sounds best when it embraces extremes, and that goes double for Coliseum. In "Necronomicon," named after the fictional book that appears in H.P. Lovecraft's arcane tales, Jacek croons airily over puffs of swaying, mesmerizing pop. Most bands who draw inspiration from Lovecraft play heavy metal, but Lasek, Goreas and the rest of their band craft their own gentle kind of heaviness.